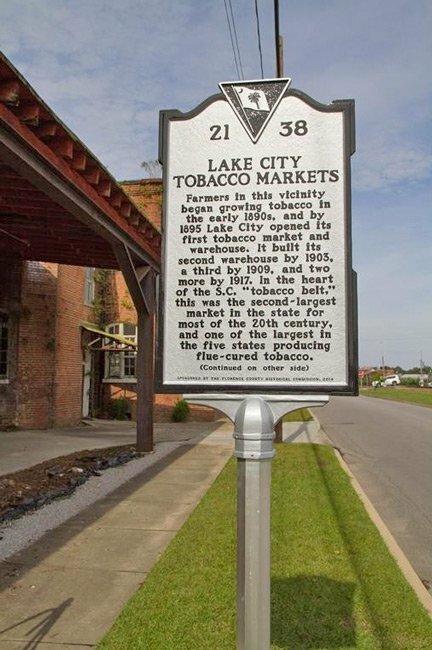 A leading tobacco market since the late nineteenth century, Lake City is rich with agricultural history. 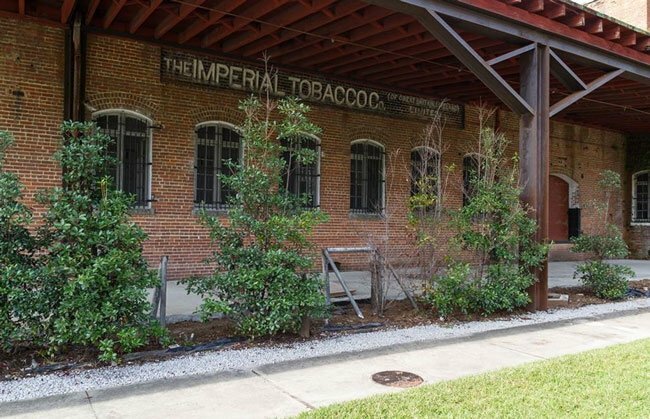 This warehouse was completed in 1912 for the overseas company, Imperial Tobacco. Based in Great Britain and Ireland, the company processed tobacco leaves before selling them on the market. The processed leaves were stored here. 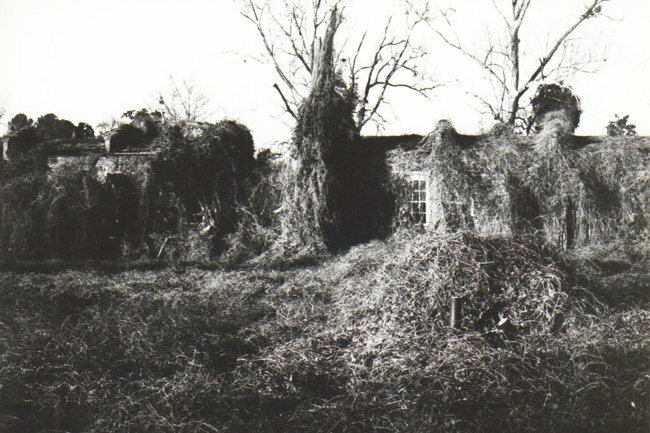 Once harvested, tobacco leaves were cured, or dried, on site of the farm within tobacco barns, also called pole barns. 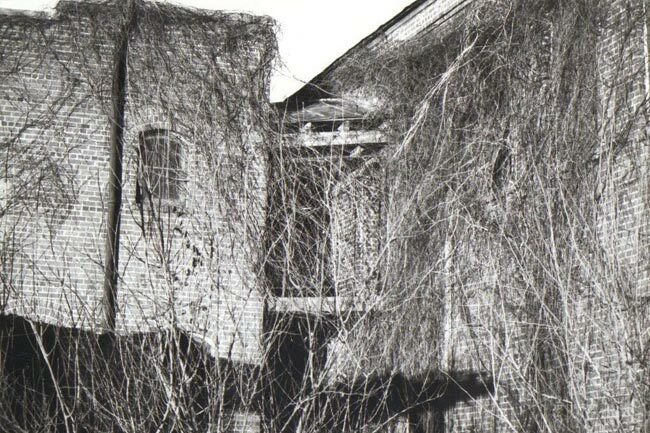 Most barns in South Carolina utilized artificial heat to cure their leaves, while barns in neighboring states relied on natural ventilation. 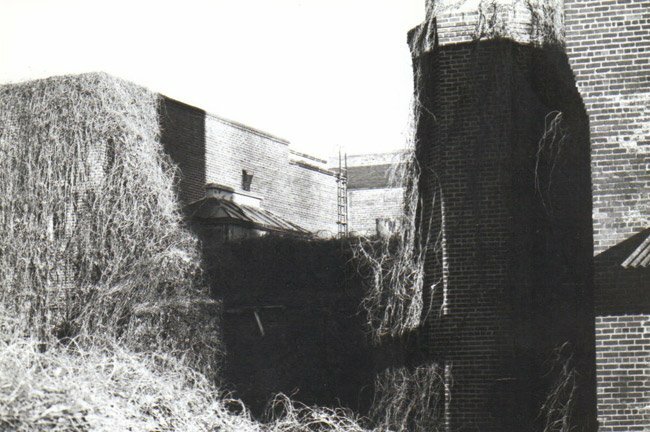 Brick furnaces were built within the pole barns with flues positioned at the bottom to circulate the artificial heat. The leaves were strung on poles and then hung horizontally inside the barn to dry. The Imperial Tobacco Company would then buy the cured leaves from around the South and re-dry and process them in a manufacturing plant. 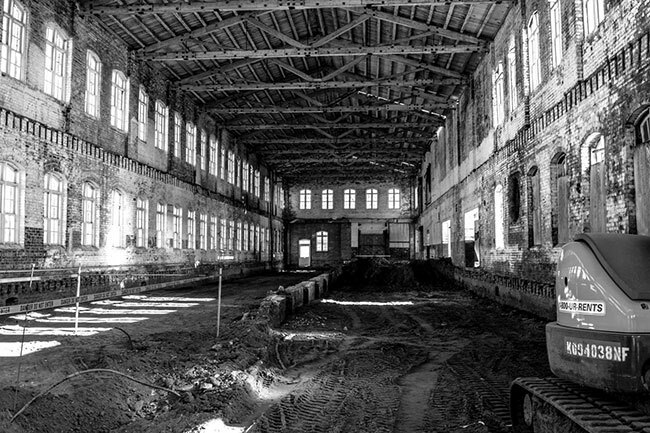 The Imperial Tobacco plant stood next door to this warehouse, where the leaves were stored. 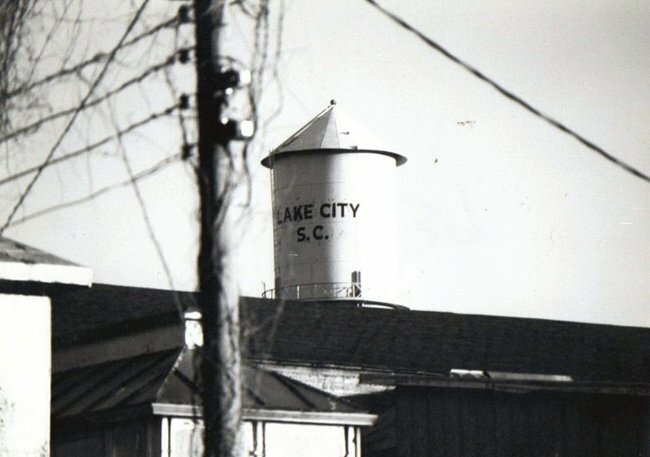 The company sold the buildings to a Lake City business, T.S. Ragsdale and Company, in 1960. 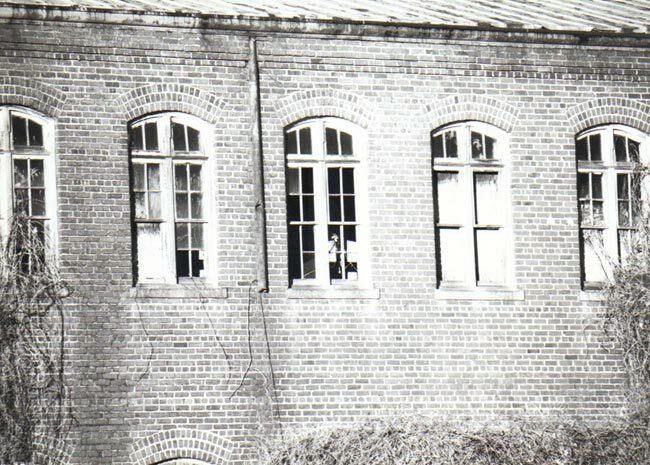 Ragsdale operated until 1971. The processing plant was demolished in early 2013 to make way for parking. 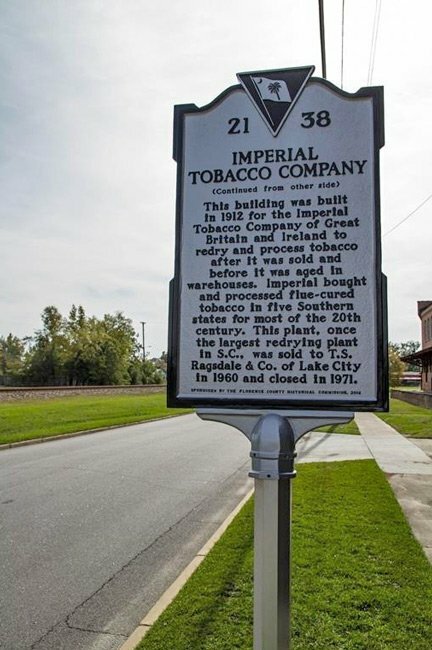 The Imperial Tobacco Building is presently owned and managed by the Lake City Partnership Council, which plans to redevelop the building. Future use of the building is yet to be determined, but ideas include family living space and a fine arts center.